The pared down interiors by Marc Merckx are evidence of his constant search for the perfect balance between proportions, materials and space. His style may vary from a warm minimal to a simple classical, but his approach is fundamentally the same. Spaces are meticulously planned and rearranged to ensure functional use as well as quality of living. His focus on space and light lift the minimal to the luxurious and materials appeal to all senses. On many projects, Marc has worked with artisans in Belgium, Europe and the US, using traditional methods to design contemporary details. His portfolio includes a wide variety of projects: from private houses, lofts and apartments to shops, offices, hotels and restaurants. Recently, in collaboration with Nicolas Schuybroek, Marc worked on the refurbishment of an optician in Brussels, an apartment in Paris, a spa and hotel in Luxembourg, a private house in Mexico City and a boutique hotel in the USA, including 68 rooms, bars, pool area and spa. To complement these interiors he designed a range of custom furniture such as sofas, lighting, chairs, loungers and tables. In 2015, the Illum Collection for Tribú, in collaboration with Pieter Maes was presented at the Milan furniture fair. In 2015, Marc launched ICO, a small collection of objects and furniture. 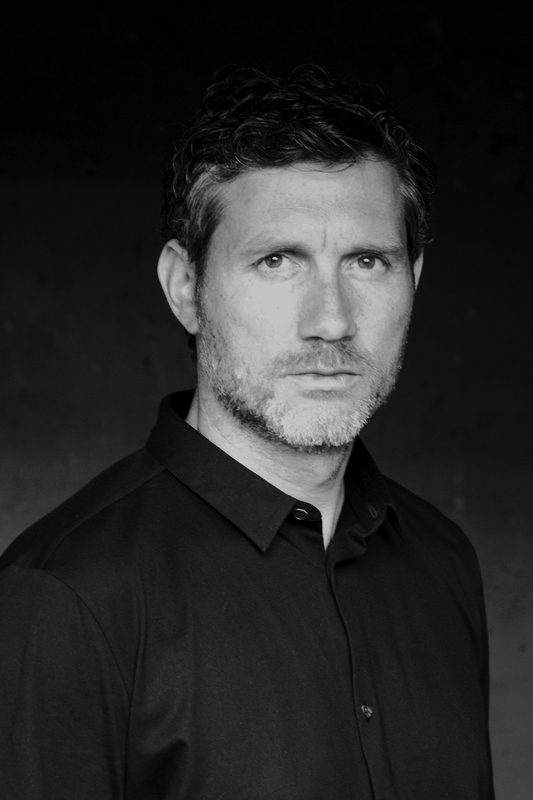 Before establishing his own practice in Antwerp, Marc worked for 15 years as a design director and product designer for architect Vincent Van Duysen, managing his residential and commercial projects in Belgium and abroad as well as designing furniture and objects for well-established international brands.